Holi Festival is a well-known festival that is celebrated all over India and his remark has a festival full of colors. It often signifies the commencement of the spring in India after the winter season passes away. People who celebrate Holi are said to have at the most joy and positive atmosphere surrounds them. 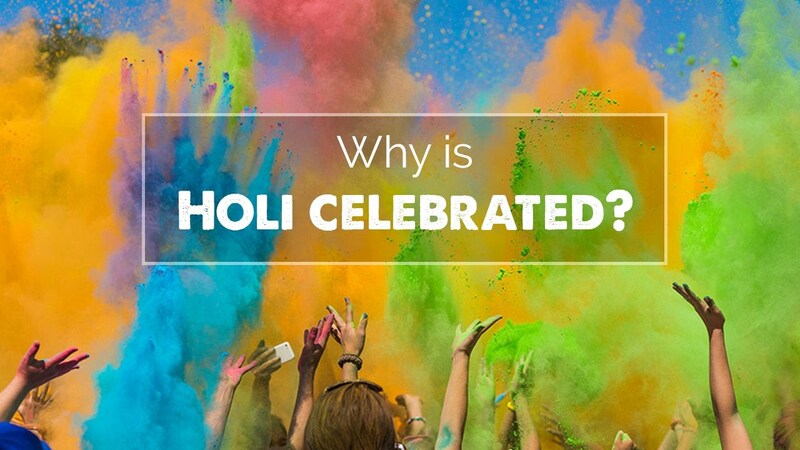 Even though there are many festivals in India Holi is said to be the most enthusiastic and energetic festival. It often signifies victory of good over evil and the celebration involves people of all different ages…. What Should You Expect From Van Graphics Service Providers?